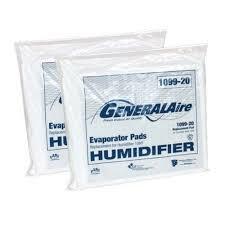 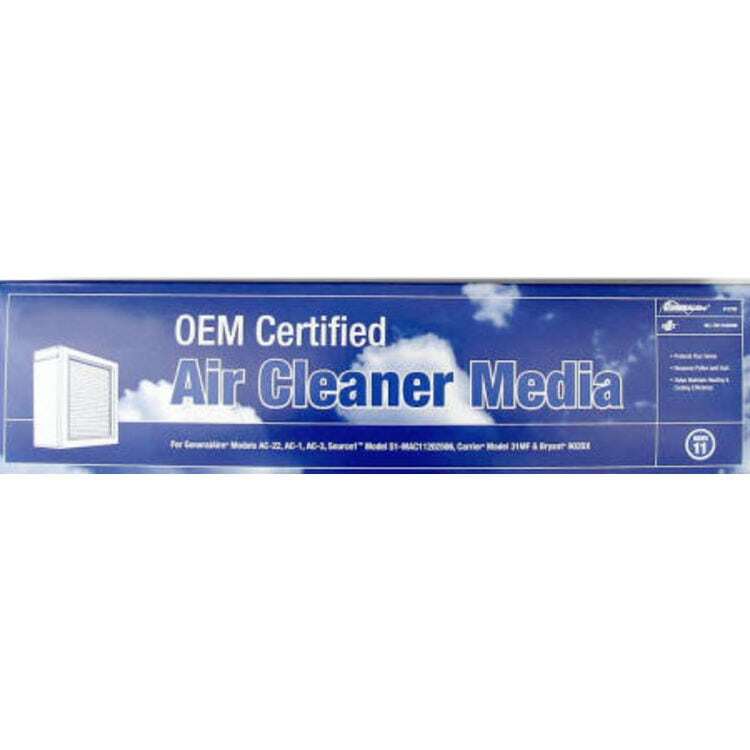 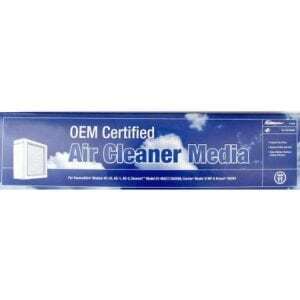 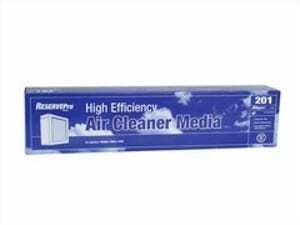 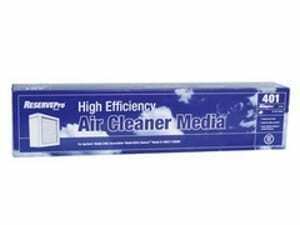 General Aire 12758 Replacement Media Filter (3-Pack) – EM Air Systems Inc. 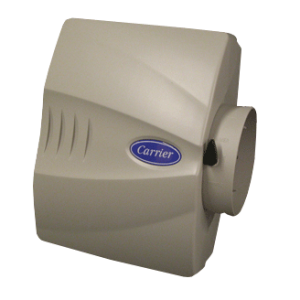 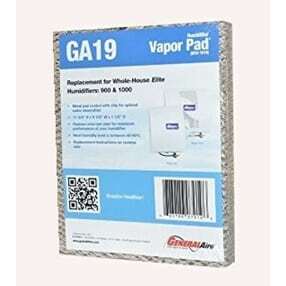 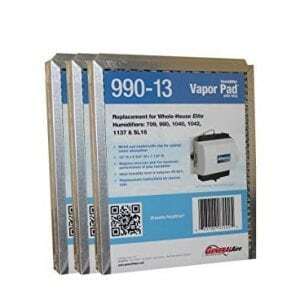 Replacement media filter for AC1 air cleaner. 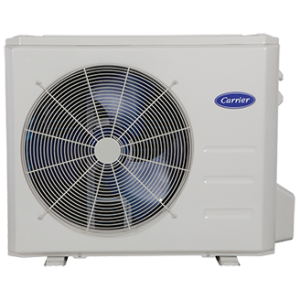 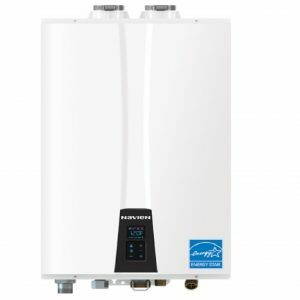 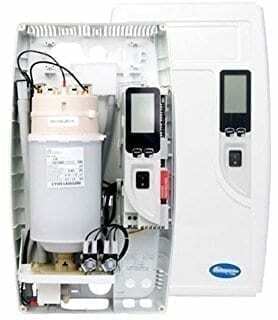 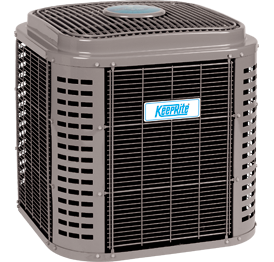 Replace every 6 months if you use both your heating and cooling system OR every 12 months if you only use your heating system. 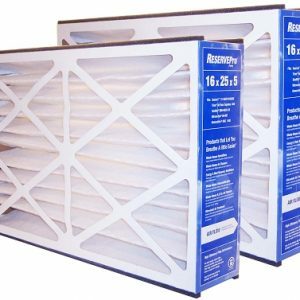 If you have a dusty environment or shedding pets you mat need to replace your filter more often.